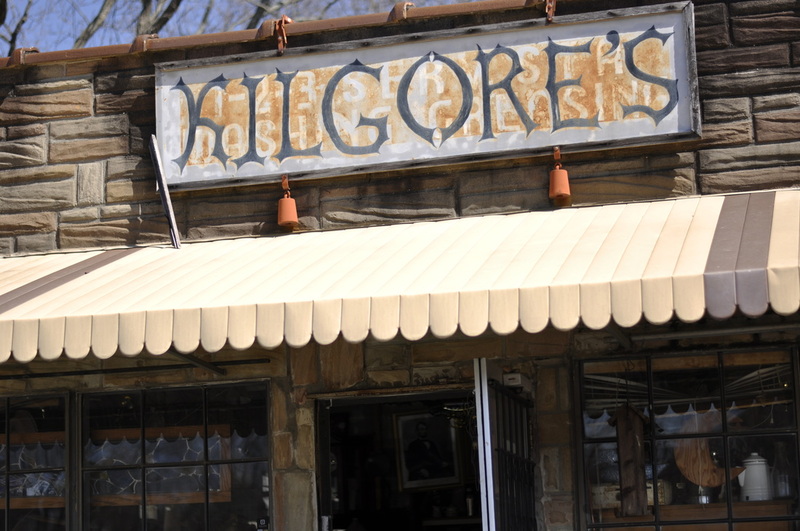 DO YOU LOVE THESE LITTLE SHOPS AS MUCH AS WE DO? 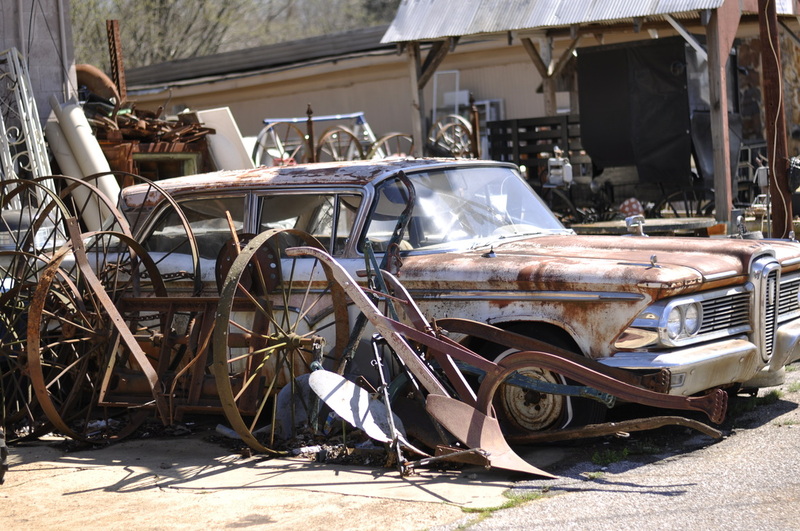 Interested in consignment and antiques Shops in the Desoto County MS? If so you've come to the right place! We are CONSISTENTLY updating the site, keeping things Relevant and fresh. hope this makes for an easier, more pleasurable search. 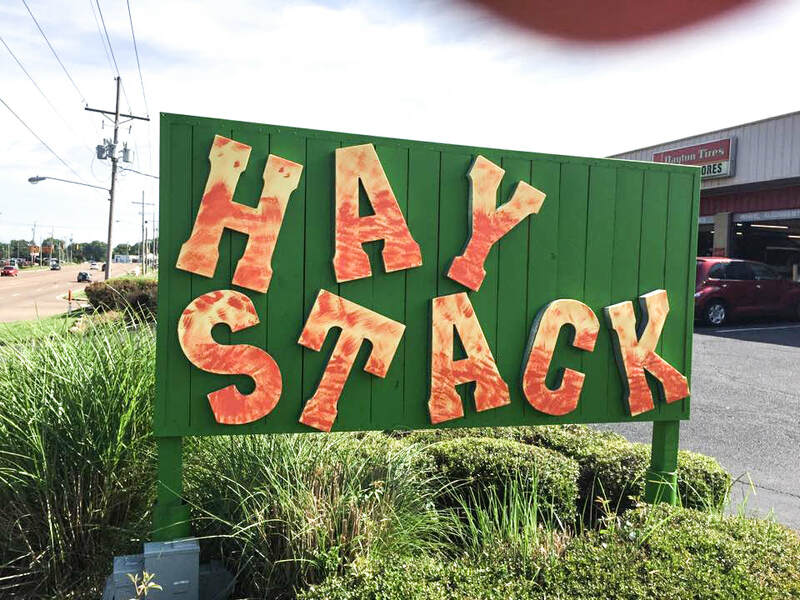 "The Haystack is the place to shop for unique items that you won't find at any big box store." Thank you for your interest in Clara Morgan. Let us help you with the right gift for that special someone, or help bring life to your outdated furniture! 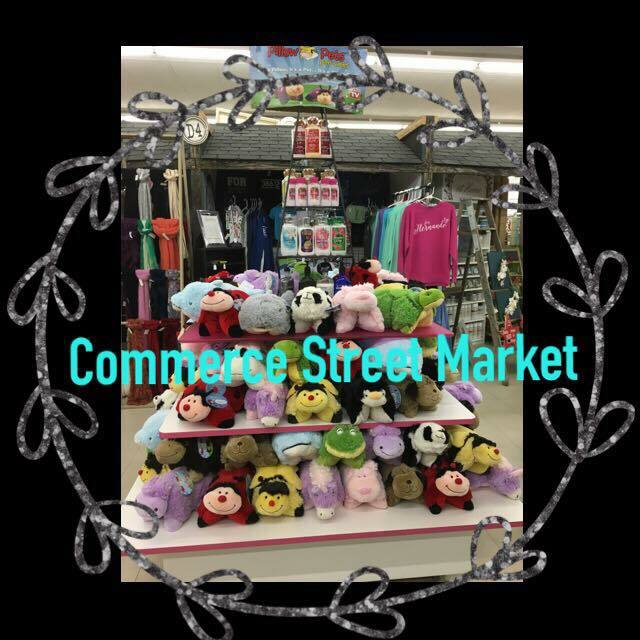 Boutique Clothing, Handmade Jewelry, Shoes and Accessories, as well as Handmade Home Décor, Painted Furniture, Antiques, Vintage and Upcyclcled Items. 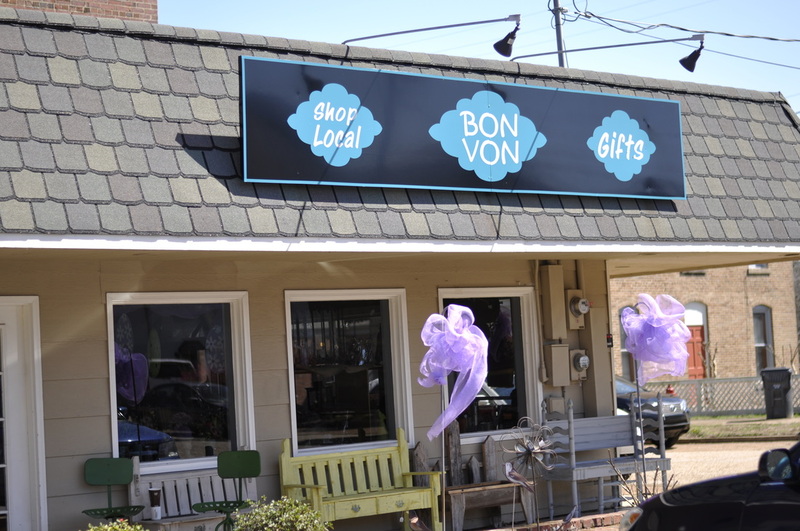 BonVon gift shop is located one block East of Hernando's beautiful courthouse on Hernando's charming public square. 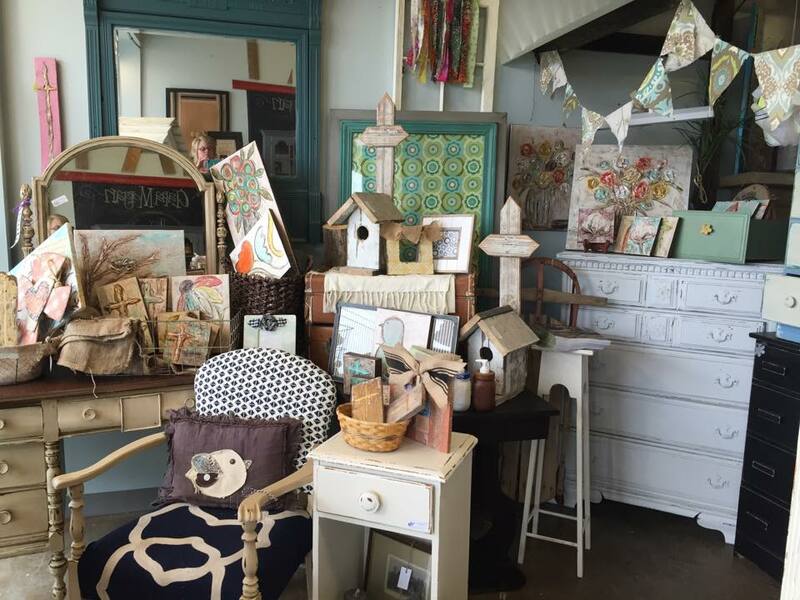 This little Southaven consignment shop is a ladies paradise. 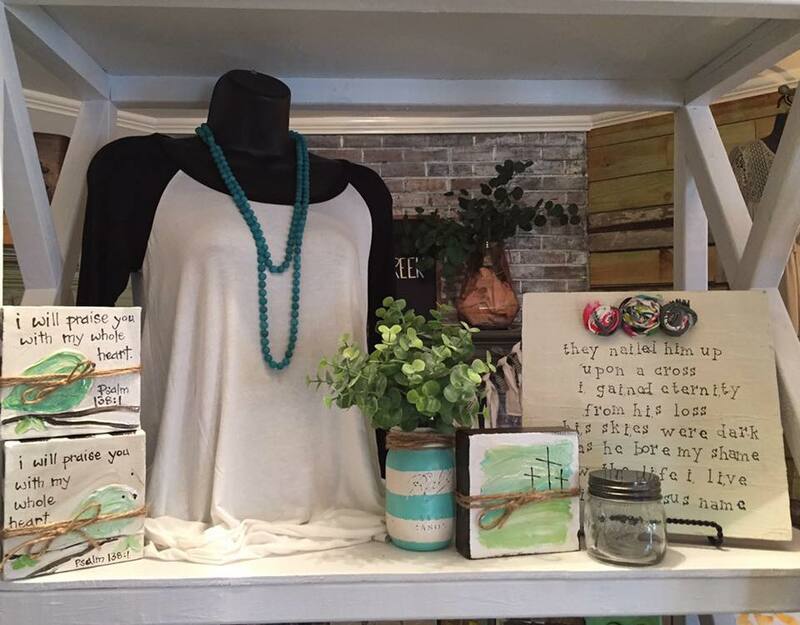 It is an extremely artsy shop also that displays products of local vendors. 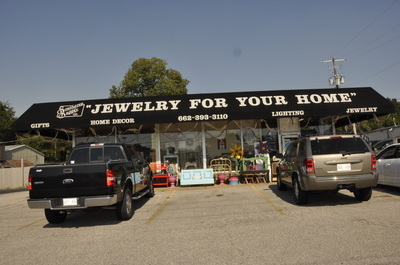 JFYH offers goods such as jewelry, re-purposed furniture, custom pieces, clothing, latest fashion trends and the list goes on. It truly is a one of kind experience. One of the great things about the place is they carry the art and creations of their local community artist. You never know what kind of treasure you might find. The owners name is Tony, she can help you restore, re-purpose or do your very own custom designs. You can feel free to contact her by phone or by Facebook. She would love to hear from you. 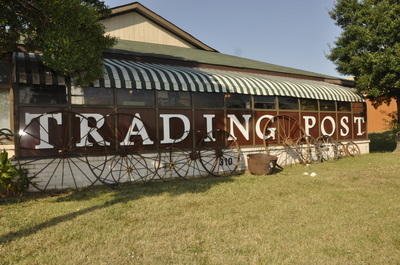 This place, located in Southaven, has a HUGE selection of antiques and commemorative gifts. Could easily spend a whole day admiring wonders from our past time. They have the biggest collection in the county. This is also vendor supported so different people put their time and passion into finding these wonderful products. It's a great place to take the family, there is a story behind each one of the admirable objects. Check them out for an excellent customer experience. "A unique place where local artists, crafters, repurposers, antiquers, designers, and shoppers can all discover each other under one roof!"